Little Jingle Beans can make your child’s dream come true by having their favorite Mr & Mrs Mouse be a part of their party. 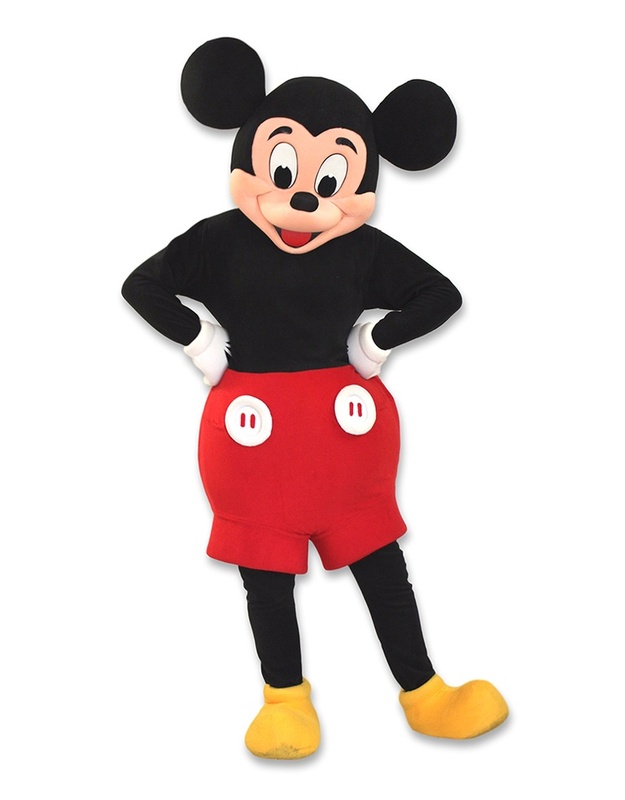 From Toronto to Burlington, our range of mascot party packages allows you to mix and match and get exactly what you want for your perfect Mr & Mrs Mouse party. Mr. and Mrs. Mouse will arrive promptly to greet the birthday child and all of the party guests with big smiles and warm hugs. They will engage the group in a special dance and an exciting game of follow the leader while everyone joins in the fun! Along with their party host, the charming pair will gather the children for a magical session of “parachute time” including bubble blowing and a musical birthday parade. Your party host will lead the group through a wide variety of sing a long songs while strumming her ukulele and dancing with ribbons. Mr. and Mrs. Mouse will pose for photos as your party host paints the faces of your little guests. The pair will assist in singing Happy Birthday and blowing out the birthday candles. Contact us today to discuss your mascot party needs in Toronto, ON. We provide our princess birthday parties and corporate entertainment services across Toronto, The GTA (Greater Toronto Area), Vaughan, Brampton, Mississauga, Oakville, Thornhill, Richmond Hill, Ajax, Pickering and beyond.